Want an example of true friendship? Look to the animal kingdom, apparently. Somebody over at Disney needs to stop what they’re doing immediately – because we reckon we’ve just found the storyline for their next cartoon. 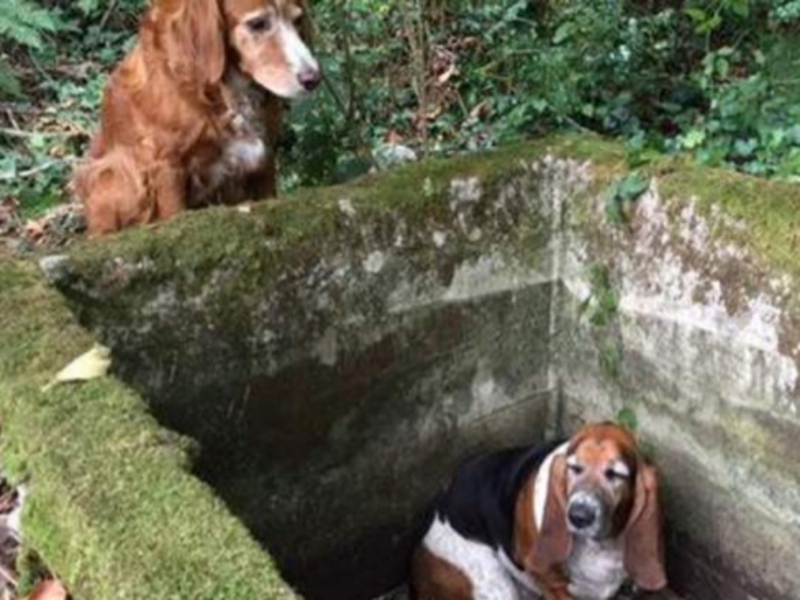 Two dogs, called Tillie and Phoebe, were out for a walk in a ravine last week (as you do), when Phoebe fell into an old water cistern (as you don’t). 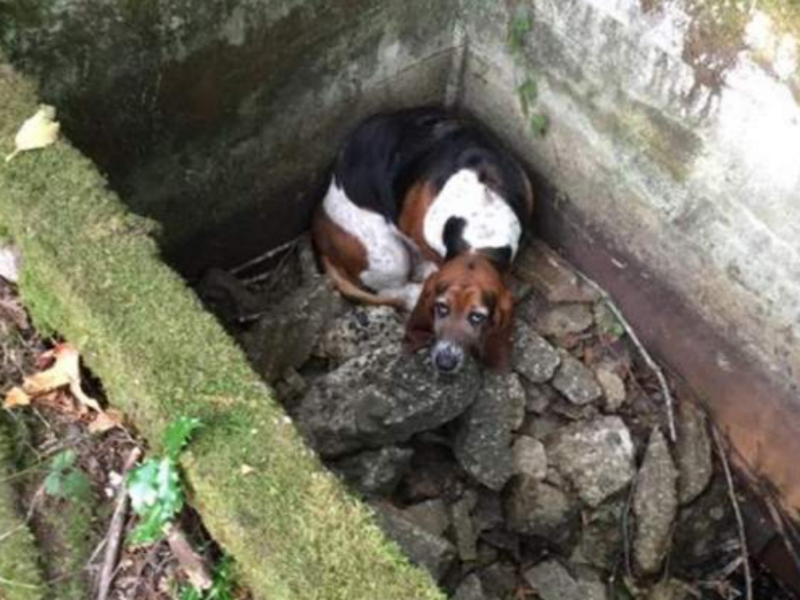 She barked and barked and clawed at the sides – but she couldn’t get out. Which is presumably when Tillie decided to stay by Phoebe’s side until help came. The only thing is, help didn’t come for six whole days. ‘For nearly a week Tillie stayed by her side with the exception of the few minutes of each day when she went for help,’ said a spokesperson for Vashon Island Pet Protectors, who rescued the dogs. A member of the public had reported that a ‘reddish’ dog was coming onto their property for a few minutes, trying to get their attention, and then running back into the ravine. ‘With a needle in the haystack hope, we made our way into the ravine and after a bit of searching, finally heard that sweet sound we have been waiting for all week,’ the spokesperson said. And with that, we’re just going to rock back and forth and hold our hearts for a bit.